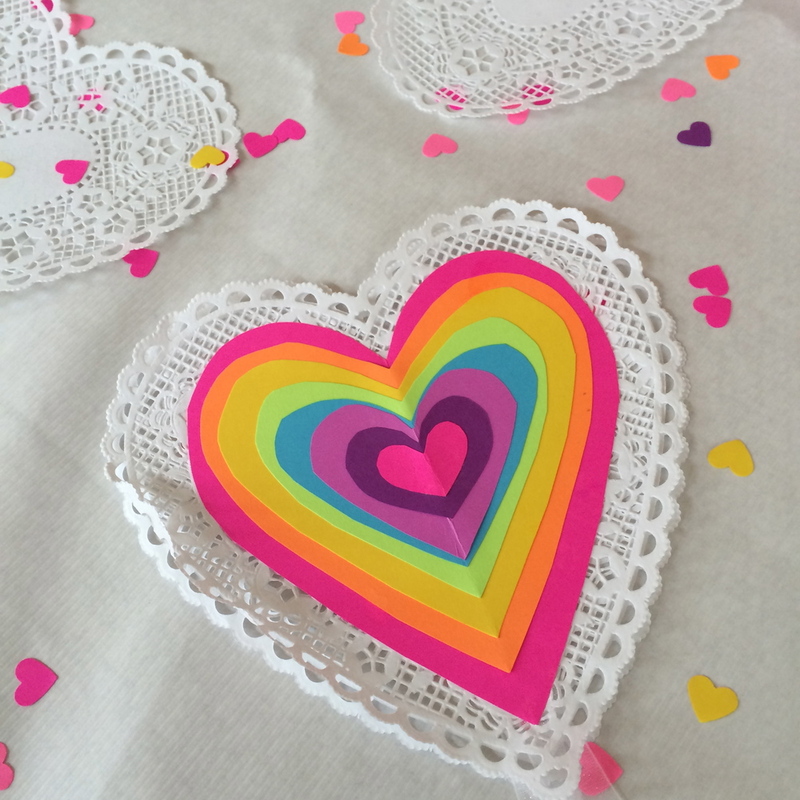 Just a recap of our very heart filled Valentine's Day which sort of spilled over into a heart filled long weekend. 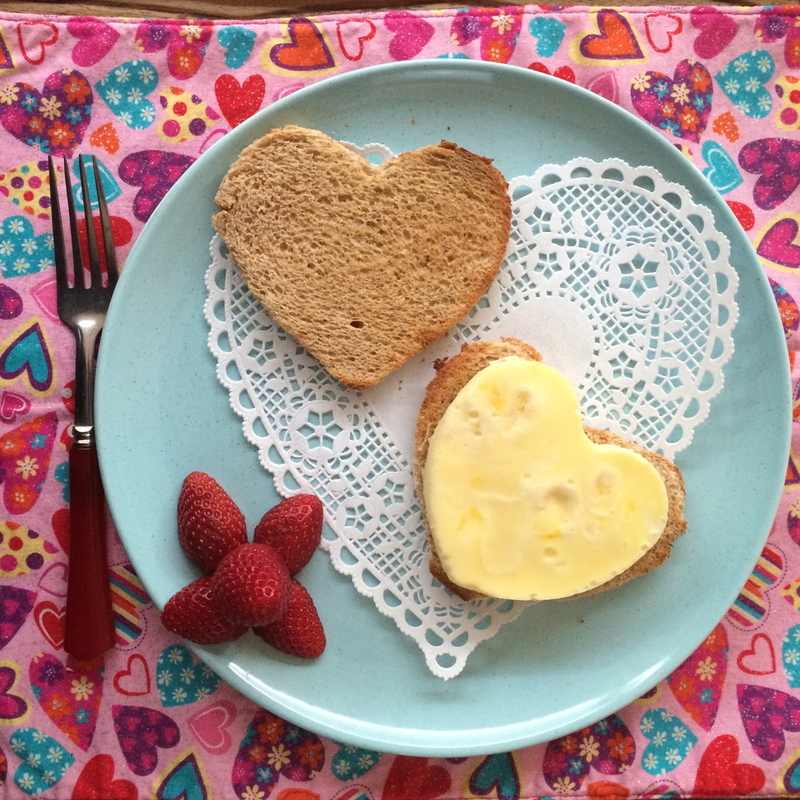 From heart shaped scrambled egg sandwiches to sweet homemade valentines; our day was busy and filled with love. We made cookies and had red velvet pancakes for lunch. Even the toys had a heart party!